When it comes to the Internet and modern technologies, this area is well-known for its use of “geek” terminology, and this sometimes prevents “ordinary” people from learning more about this exciting sector. However, at times we can present things and explain them in a straightforward and concise manner, using “normal” language, and this can significantly help those individuals who need to buy a particular product or service in the IT industry. 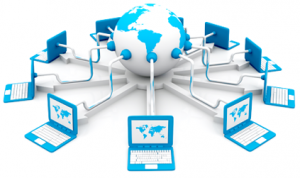 Web hosting is one such service, and modern websites are depending on this segment for their every-day functionality. 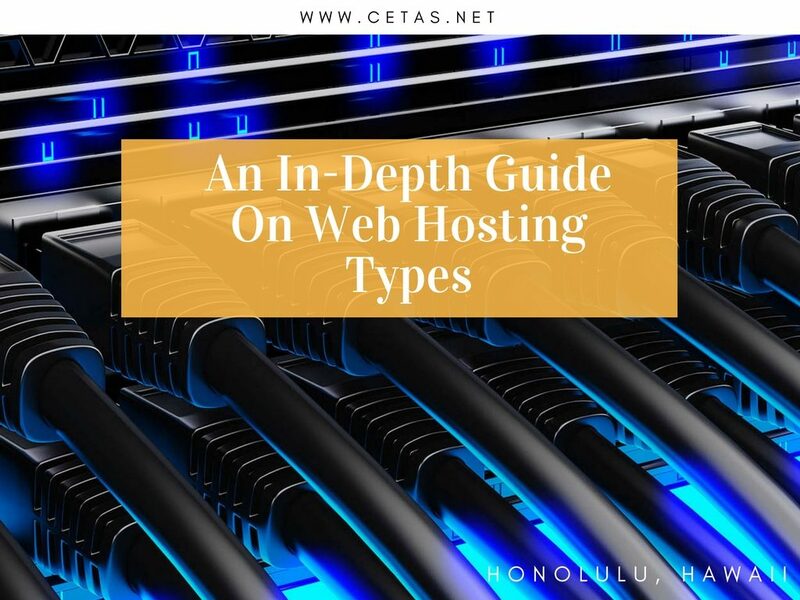 That is why it is imperative to learn a thing or two about web hosting types so that you could make an informed decision and sign up with the best option for your needs. On the other side of the spectrum is shared hosting, and this option is usually reserved for individual users or anyone who does not want to spend a lot of money on their site. The affordability of shared hosting is its main advantage, but some other benefits are present as well. However, this model also has a lot of downsides, starting from the fact that you will be sharing the resources with thousands of other users. If some of them experience a surge in traffic, your site will be in trouble, and the speed and uptime of your Web presentation may suffer in return. In the middle of those two options stands VPS, as the model that has the characteristics of both, and that is why users consider it to be well-balanced. What this means is that Virtual Private Servers are not overly expensive, but at the same time – you will not experience any of the problems that come along with using the shared hosting. For instance, there will not be a “bad neighbor” effect since you will “receive” your allocated space on the server, i.e. you will have guaranteed RAM and CPU resources. The so-called “hypervisor” will oversee all activities on your server, and this ensures safety and reliability of the system. 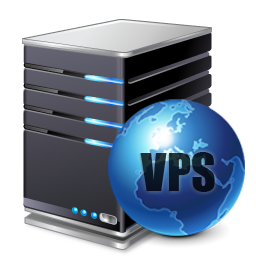 Also, the pricing for VPS is relatively inexpensive, as we already said, and the prices for this model usually start off somewhere around $30 per month. Of course, everything depends on your needs and preferences, and that means that the price can go up or down. We are all aware of the importance of Internet in our society, and it is evident that World Wide Web is only going to grow in numbers and popularity. All sorts of websites are popping up on all sides, and that is why web hosting is also highly important. Without hosting, websites would not be possible at all, and the entire concept of the Internet would quickly crumble to the ground. 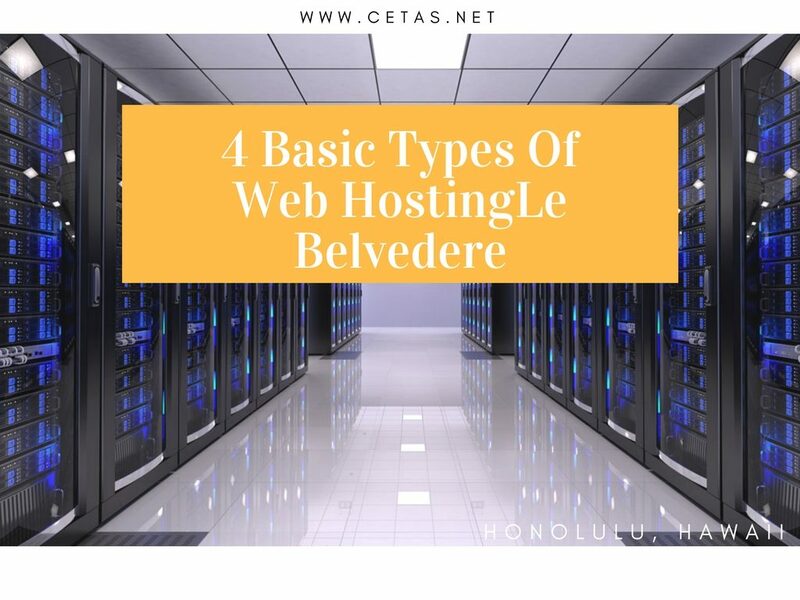 However, web hosting also has several different types, and all of these categories have their particular features and characteristics. Some of them are more expensive than others, and some of them offer more space or better security, but the needs of the users are the decisive element, and they are the ones who have the final word when selecting their preferred version of web hosting. Shared web hosting is the most affordable option when it comes to this activity, aside from the free hosting, of course. The reason for this affordability originates from the fact that shared hosting means that several users (usually more than 1000 of them) are simultaneously using the same resources, i.e. the same space on the server. The primary advantage of this system is that all of these users are also sharing the expenses, which makes costs significantly lower. However, the speed of the system and the so-called “bad neighbor” effect are the main downsides of this hosting model. 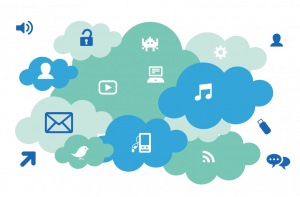 Cloud-based hosting is a relatively new technology, and in theory, this method has certain similarities with shared hosting. But, the space on the cloud server is allocated to individual users, and there are no problems with traffic congestion which frequently happens with shared hosting. The pricing for this model is often calculated on the pay-for-what-you-use methodology. 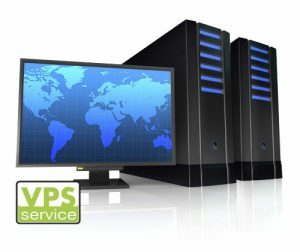 VPS, or Virtual Private Server, is probably the most attractive option in the current market, and this probably comes from the fact that VPS presents a well-balanced model of web hosting. In other words, you will get your allocated space on a physical server, but you “space” will be independent and supervised by a protocol that is usually referred to as the “hypervisor.” When using VPS, users get guaranteed CPU and RAM space, and this guarantees bandwidth and speed of the network. 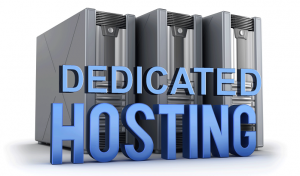 Dedicated web hosting presents the high-end option when it comes to hosting website files on the server. Typically, only sites that experience more than 100k visits per month will consider using this method, and the price of this system is relatively high. In return, you will “receive” one physical server completely for your personal needs, and this eliminates the “bad neighbor” effect, most security concerns, and so on. With dedicated hosting, you also get the “root” permission to the server, which means that you can modify the operating system and all other files on the server. All this flexibility means that you can make your website significantly faster in the end, but this all comes with a slightly higher price tag.